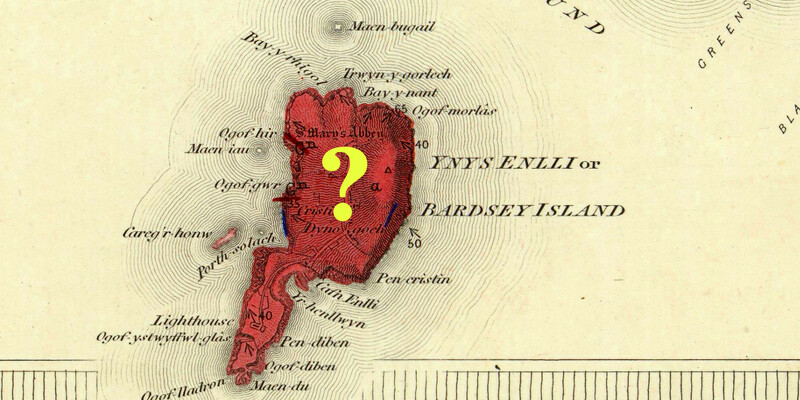 What was the last piece of undiscovered land on Earth? Terra incognita, "unknown land", is a phrase that used to be written on maps in places that hadn't yet been explored. We don't see it these days, at least not on maps of the earth, because every last square inch is known about— or at least, we like to think it is. In reality, we don't really know much about the deep sea floor, nor about what goes on in the jungles of the Amazon. There is a story that the mapmakers would write "here be dragons!" to explain why nobody had come back with charts of the area, though there's actually only one such map known. One of the last pieces of terra incognita to disappear was a tiny island, about quarter of an acre, off the coast of Newfoundland. Somehow, nobody had ever noticed it until the mapping satellite Landsat took its photograph in 1976. The Canadian government duly despatched a helicopter to verify the news, which lowered a scientist onto the island. Sadly, he found no dragons. Instead, there was a large and unfriendly polar bear which attempted to swat the scientist; he got back into the helicopter very quickly. The island is now called "Landsat Island" .